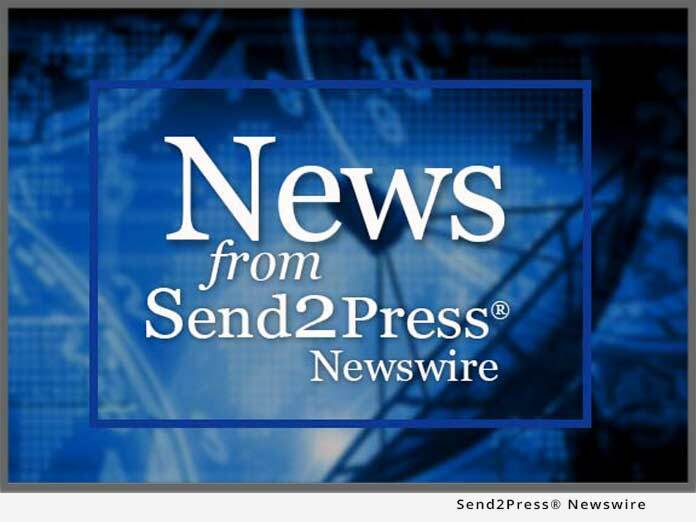 REDMOND, Wash. (SEND2PRESS NEWSWIRE) — Respondus, Inc. announced today that brandon-hall.com has presented the company with a Gold Excellence in E-Learning Award for Innovative Technology. The award recognizes StudyMate(R), an authoring tool that allows users to create ten Flash-based activities and e-learning games using three simple templates. The Brandon Hall Excellence in Learning Awards are presented by Brandon Hall Research, one of the leading research and consulting firms in training and development. Now in its eleventh year, the Awards program showcases exceptional work in innovative learning. Entries this year were submitted in three categories: Custom Content, Innovative Technology, and Outstanding Case Studies. A total of 210 entries, representing 16 countries, were submitted. The entries were evaluated by independent judges with expertise in instructional design and learning technology from 47 countries around the world. Respondus was recognized during an awards ceremony and reception held on Tuesday, October 18, 2005 in Long Beach, Calif., as part of the 2005 Training Fall Conference & Expo. Winners are listed at www.brandon-hall.com. Respondus, Inc. develops testing, survey, and game applications for the leading e-learning platforms, including Blackboard, WebCT, ANGEL LMS, and eCollege, among others. Respondus also partners with publishers, including Thomson Higher Education and Pearson Education, to distribute question banks for over 600 of the leading textbooks in higher education. Thousands of faculty at over 2,000 colleges and universities in over 50 countries use Respondus software to enhance their e-learning offerings. More information: www.respondus.com. Brandon Hall, Ph.D. is the CEO of Brandon Hall Research and author of the groundbreaking “Web-Based Training Cookbook.” Since 1992, Brandon Hall Research (www.brandon-hall.com) has been providing independent research reports and expert advice on the tools and practices of innovative learning. Brandon Hall Research conducts the Awards program each year to recognize the best and to identify the new cutting edge of innovative learning. To honor the Award winners Brandon Hall Research hosts the Awards reception and ceremony in partnership with VNU and in conjunction with the Training Fall Conference and Expo. Original Keywords: e-learning, Respondus Inc., studymate, award, Brandon Hall Research, Game Authoring Tool, E-Learning Innovation, Redmond, Washington, Blackboard, WebCT, ANGEL LMS, eCollege, esting, survey, e-learning platforms, software, David Smetters, study mate, respondus Respondus, Inc.
REFERENCES: Awards and Honors News, e-learning, Respondus Inc., studymate, award, Brandon Hall Research, Game Authoring Tool, E-Learning Innovation, Redmond, Washington, Blackboard, WebCT, ANGEL LMS, eCollege, esting, survey, e-learning platforms, software, David Smetters, study mate, respondus Respondus, Inc.